There are only a hand full of places in the world that come close to Essouira when it comes music and art. For hundreds of years this place has been a crossroads for trade, culture, and a self-expression. In 2018, from traditional music to spontanous improvised sound, that tradition continues. 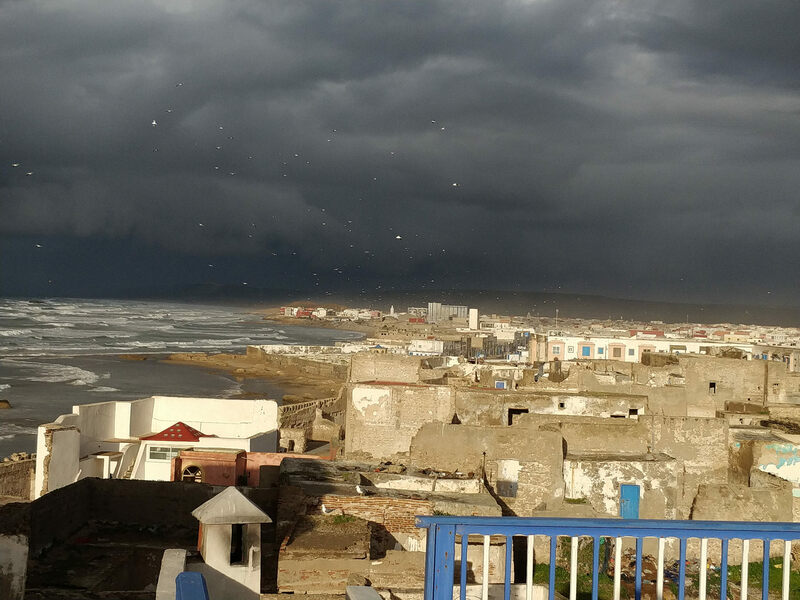 Today on the podcast we’re recording in Essouira, Morocco, with the great Imad telling the story of music and why this place was, is, and will remain so vital to anyone who loves art and the beauty of spontaeous collaboration. BTW I am podcasting again… Can’t keep me away! I check back every once in a while, resubbed. Tim — Im super late with this but great to hear from you… Ill resub as well! Im about to get back into things in a big way.